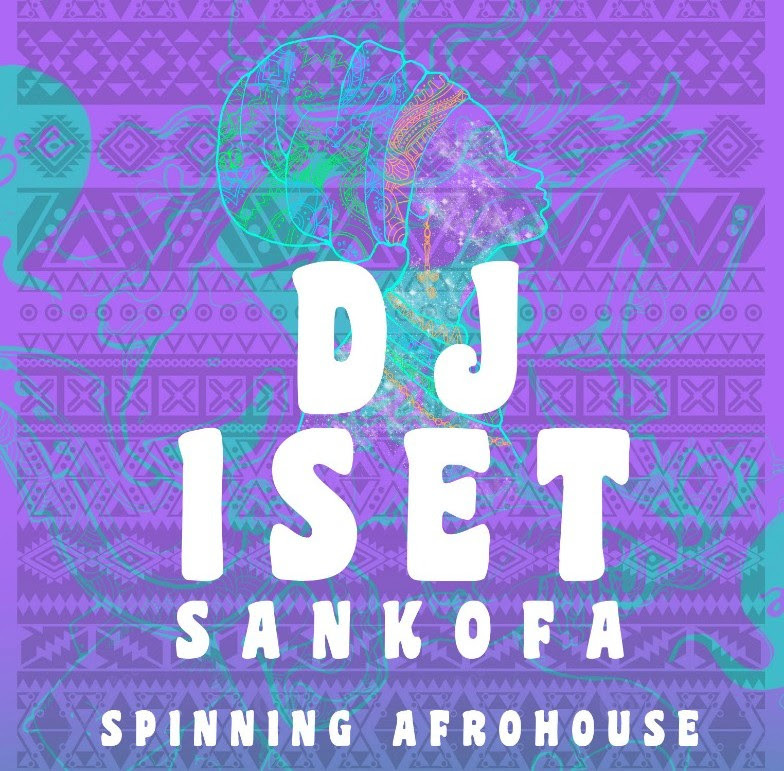 DJ Iset Sankofa will be mixing the best of Afro-House and World Music this Friday. She starts at 5pm and plays all night. Come early for Happy Hour (5-7pm) for 2×1 Drink Specials at the bar.